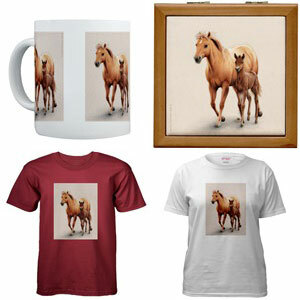 "The First of Spring" is now available on a multitude of items in the CafePress Store. Wearing my sound of the feed scoop ringer t right now! Where are you? havent seen you online in ages! Tried sending you an email earlier today but it bounced back as undeliverable. People in Oregon are getting the withdrawals, no ancedotes,no pictures, hoping all is well with you!